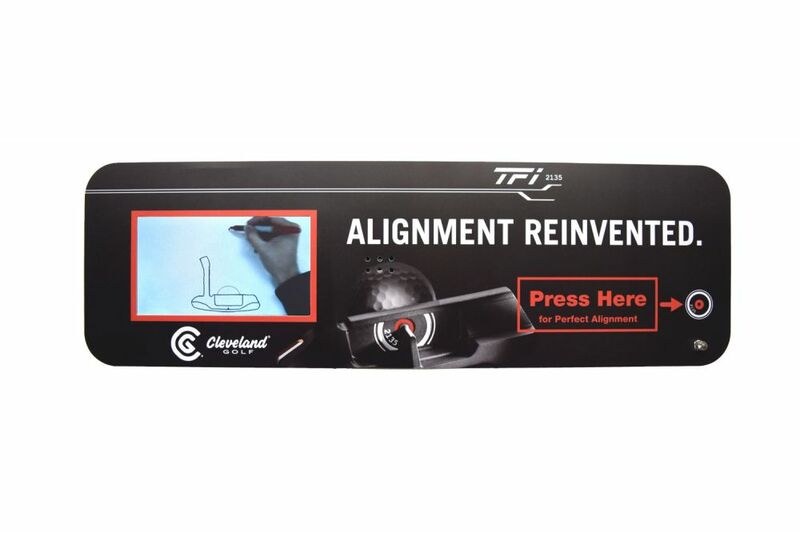 Cleveland Golf, a leading golf equipment brand, was ready to launch its new putter, the TFI 2135. 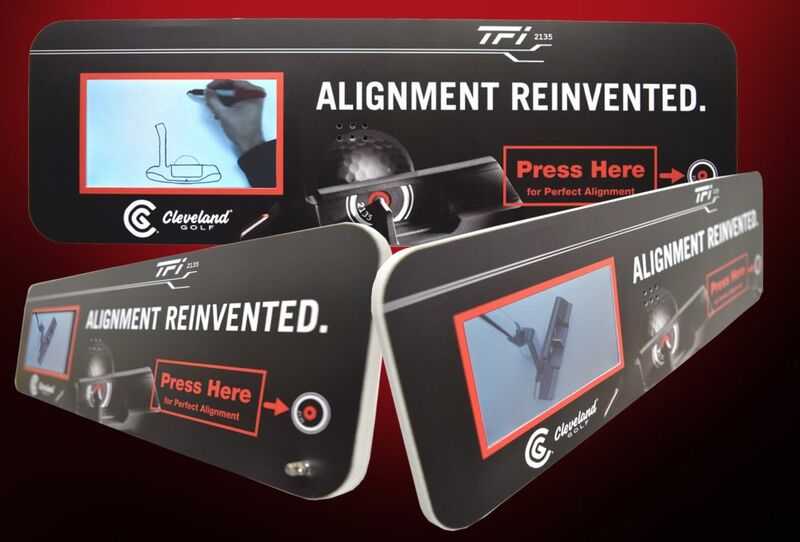 Knowing that retail real estate at sporting good stores, pro shops, and dealerships would be flooded with other brands of putters, the Cleveland Golf team wanted to make sure that the TFI 2135 would not only stand out but that potential customers would actually be able to see how the new putter offered “Perfect Alignment”. “Perfect Alignment” was also achieved when the Cleveland Golf team reached out to Americhip whose toolbox of multisensory and digital technologies provided the perfect solutions for the campaign. 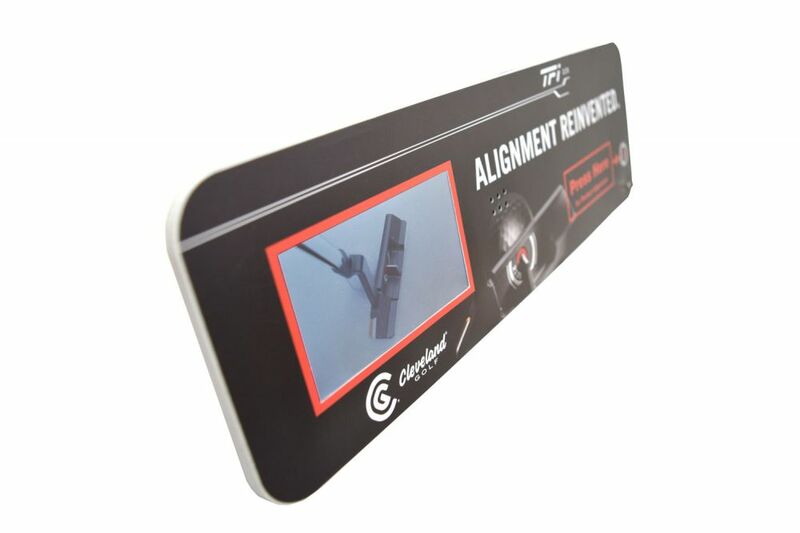 Knowing the proven success of Americhip’s technology blades, Cleveland Golf decided to go with a horizontal video blade that included a 4.3” LCD Screen which played a quick video explaining the technology behind the new TF 2135. Cleveland Golf sales reps chose specific targets to test the video blade and so far the response has been “fantastic”. One rep stated that after customers viewed the content, they went straight to the pro shop staff to find out more about the putter. Literally cut through the clutter and drive sales at the point of influence with Americhip’s technology blades.